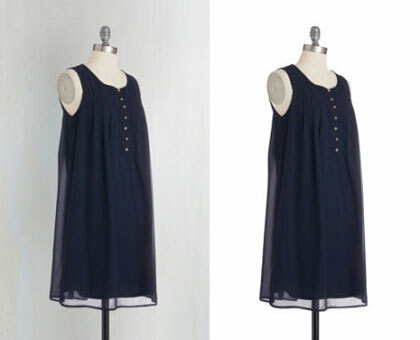 Photo Background Removal, as the name suggests, is a method to remove a certain background from an image. This may sound very easy and smooth job but it definitely can’t be handled by amateurs. To make an image look flawless, clear and well defined, it’s very important to have knowledge about various eraser tools whether it’s Magnetic Lasso tool or pen tool. 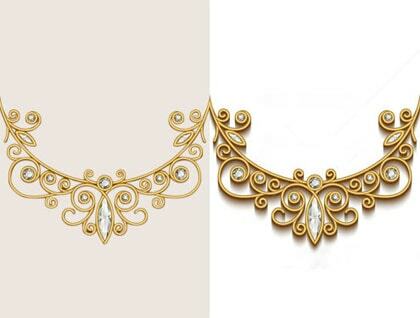 We, at Image Editing Services deal in all kinds of images; simple, complex or distorted. Our qualified team makes you access the best image after corrections. We understand how important role can a picture play as an asset of memories. In the same way, we know that the images should suit your catalog properly. While working with the background, we observe that the image is enhanced in a way that it appears natural, clear with refined edges. No superficiality can be seen after the manipulations are done. 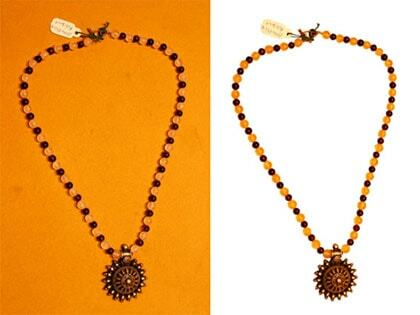 Our expertise skills with Photo Background Removal will confirm your deals and that accomplishes our goal. 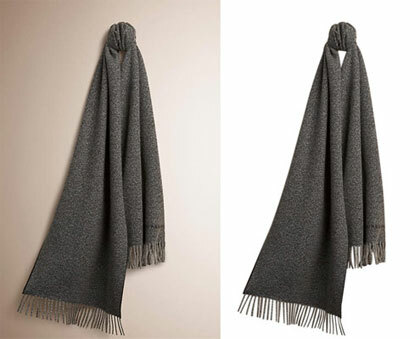 Photo Background Removal helps to change and remove the background of the image which was holding back the quality of image.In this world of publicity and popularity, what is seen is sold, therefore, it’s very important how we prepare and polish our images before we present them on a platform in the industry. Our professional team not only helps you get rid of the unwanted background and other elements from the image but also add another background or other image manipulations if required. We accomplish our target when we nurture and maintain our clients’ reputation. Thus, we neither compromise with the quality nor with the accuracy.